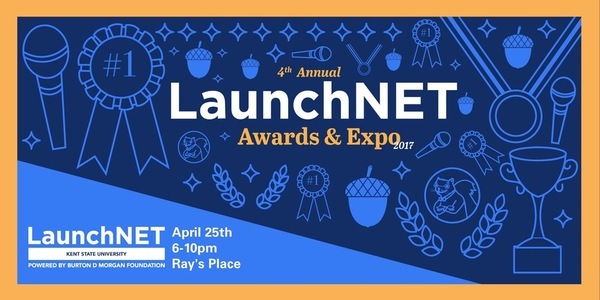 Spring forward with your venture with LaunchNET! Client Michaela Judy displays her customer research at the UNDERGRADUATE SYMPOSIUM ON RESEARCH, SCHOLARSHIP, AND CREATIVE ACTIVITY. Michaela participated in the I-Corps Sites program in the Fall, interviewing almost 20 potential users for her military combat gear idea. Pitch workshop on April 6 with Peaceful Fruits founder Evan Delahanty (recently on Shark Tank!). Sign up to meet with our legal consultant from the the Case Western legal clinic. Contact your advisor if you haven't already registered with them. 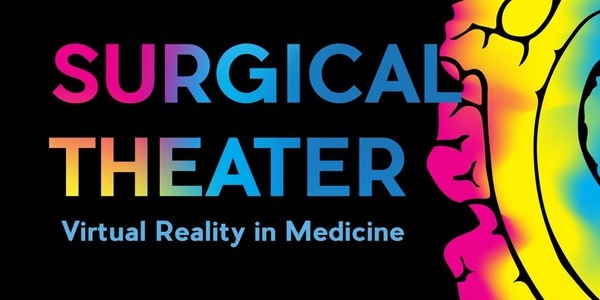 A special Speaker Event featuring Moty Avisar, the Israeli creator of Surgical Theater. Meet and hear the story of an international entrepreneur who has pivoted from air force officer and flight simulator to pioneer. “Fly” through a brain and learn how virtual reality in medicine is transforming the health care industry today and tomorrow. See how software solutions affect medical training and patient outcomes using this technology. Learn about the revolutionary way patients and physicians collaborate around medical data and imaging! LaunchNET and the Kent State Women’s Center have collaborated to organize this Spring’s All the CEO Ladies entrepreneurship series. 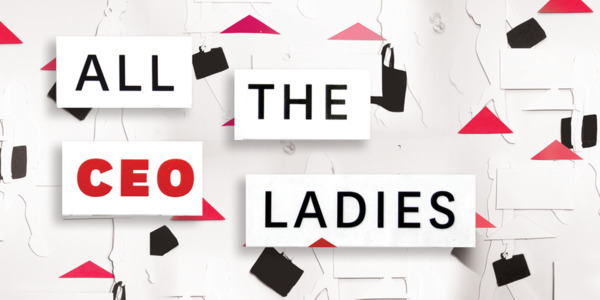 ACL is a bi-monthly program geared toward female entrepreneurs. Meetings are designed for each participant to learn entrepreneurial skills, establish accountability amongst one another and build a professional network. Sign up NOW as an exhibitor to reserve your table. We'll be in touch to get info about your venture & your logo (for your board). Give your feedback on the new Akron is for Entrepreneurs website!